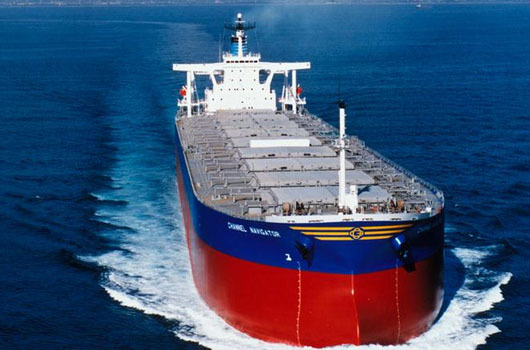 Dry bulk shipper Golden Ocean proposed a bigger than expected dividend for the fourth quarter on the back of forecast-beating results on Tuesday, and reiterated the market was getting better. 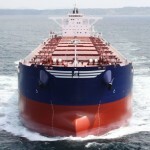 The company, controlled by Norwegian-born billionaire John Fredriksen, returned to profit in the third quarter thanks to improving market conditions and demand for renting ships. On Tuesday, Golden Ocean said it would pay a dividend of $0.10 per share against expectations for $0.02 in a Reuters poll of analysts. 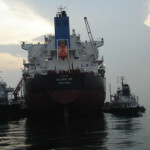 Day rates are expected to improve further, the company said, as the world economy expands and lower fleet growth is expected over the next year or two. Still, in the months ahead Golden Ocean said it would exercise caution and that dividend payments may vary from quarter to quarter depending on its forecasted cash flow, investment opportunities and “other commitments”. 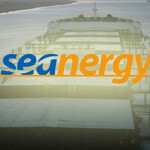 “The board is committed to a prudent approach to any future dividends,” the company said in its earnings report. 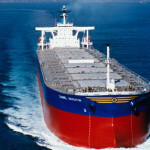 A key factor will be by how much the world’s dry bulk fleet increases, it said. 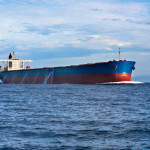 While optimism about the world economy has triggered orders for building new ships, new regulation about ballast water and sulphur emissions may lead to older ships being scrapped, tightening supply. Golden Ocean posted quarterly adjusted earnings before interest, taxes, depreciation and amortisation of $65 million against expectations for $57 million in the Reuters poll and up from $24 million at the same time a year ago. Its shares were up 0.63 percent at 0854 GMT, outperforming a flat Oslo benchmark index.